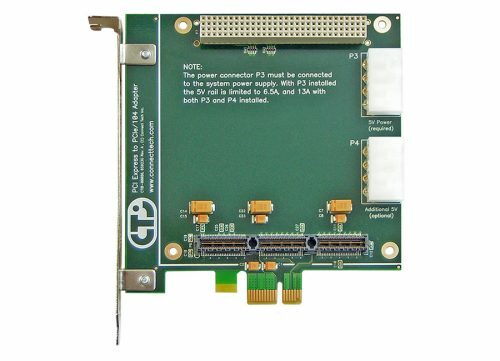 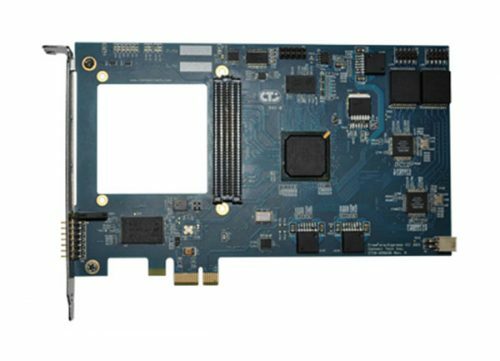 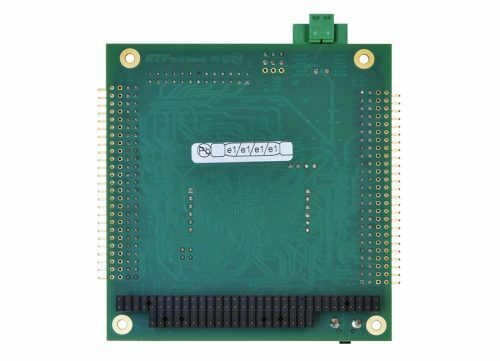 FreeForm/Express S6 - Connect Tech Inc.
A wide range of available FMC modules adds interfaces such as ADC and digital video, which makes FreeForm/Express S6 a highly versatile platform for system development. 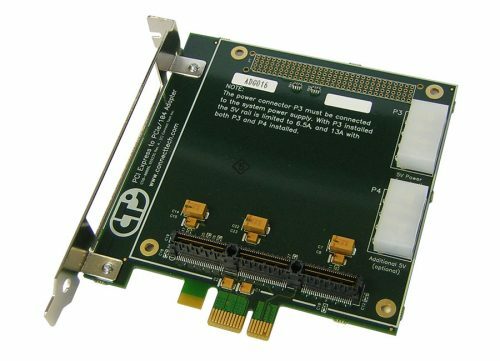 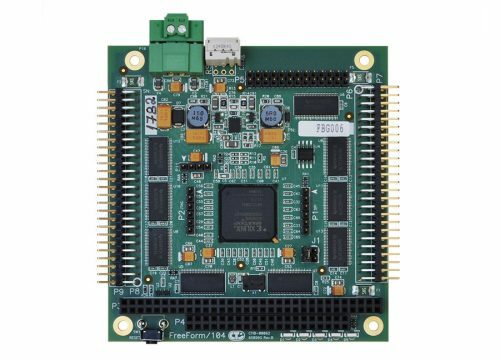 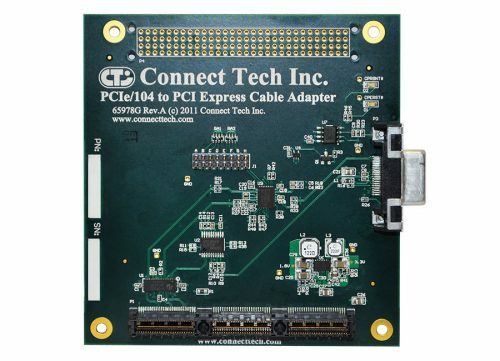 Ideally suited for applications requiring both prototyping and field deployment including real-time data acquisition, high performance video processing, and software defined radio. 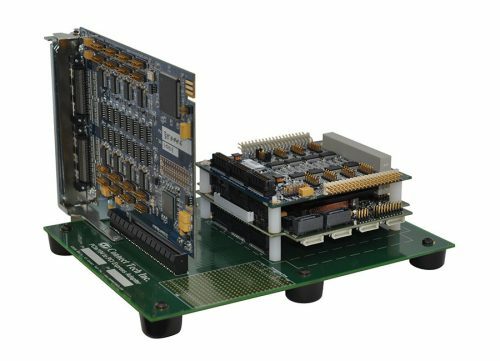 FreeForm/Express S6 is optimized for embedded processor designs, supporting development with Xilinx’s MicroBlaze. 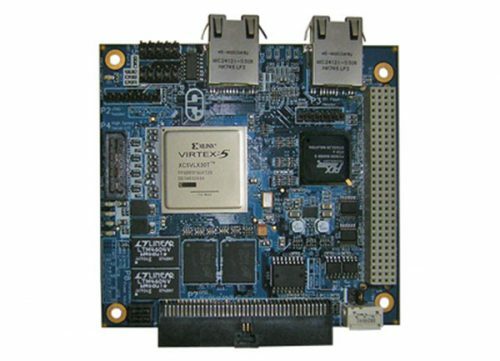 Use Connect Tech’s engineering services for FPGA design and software/driver development.